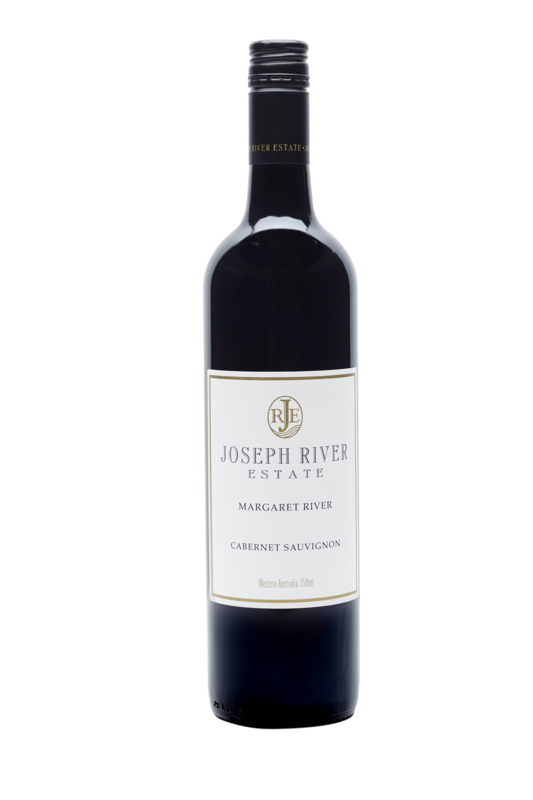 This wine is an iconic Margaret River Cabernet Sauvignon. Dry medium to full bodied, intense cherry and blackberry fruits. 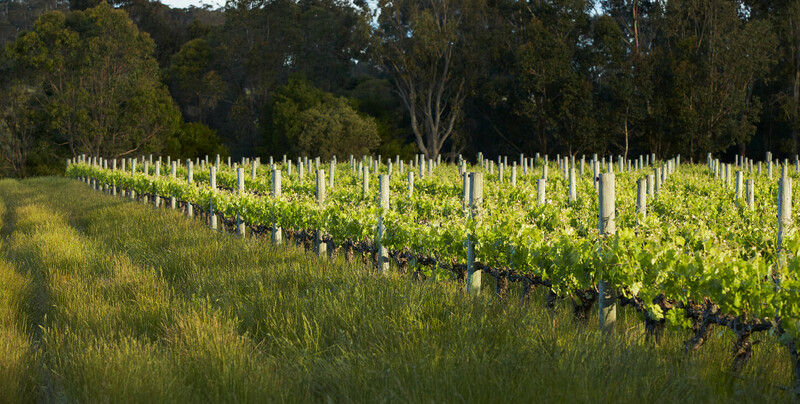 Firm natural red fruit tannins and French oak support the flavour profile to the finish.